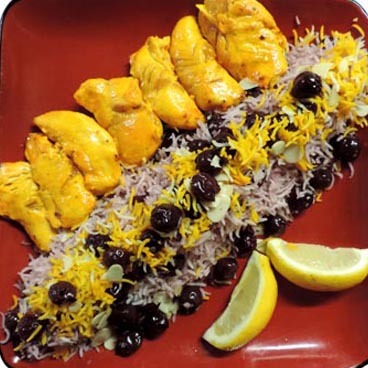 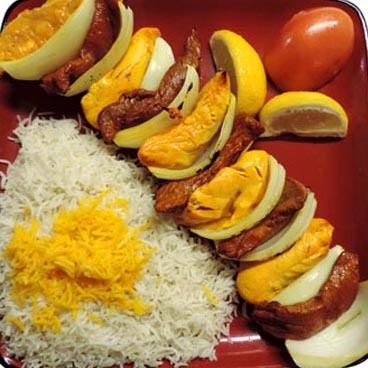 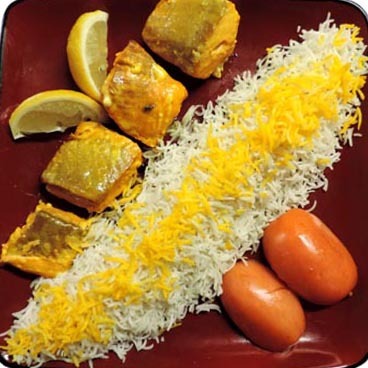 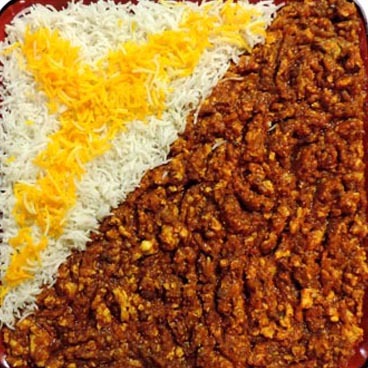 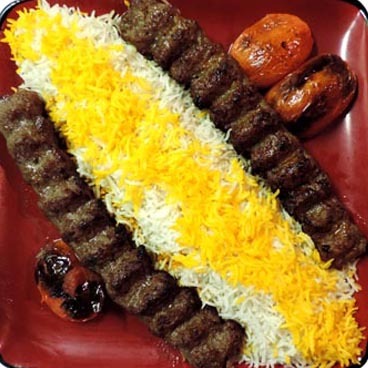 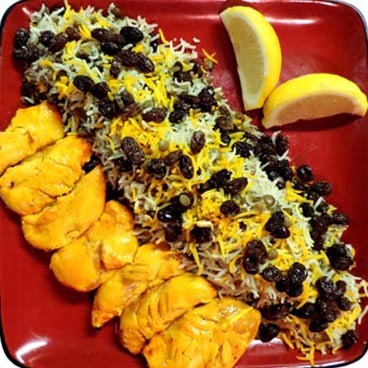 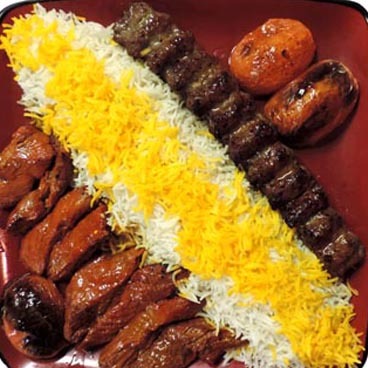 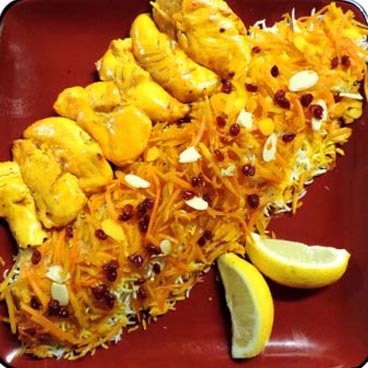 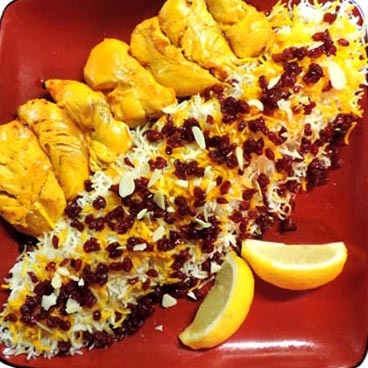 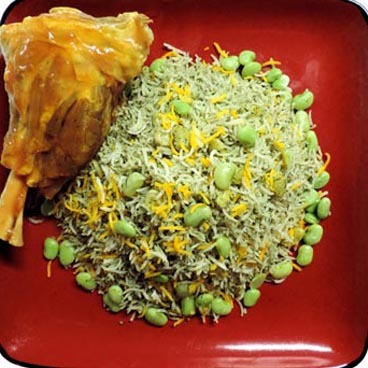 At Molana Restaurant, we believe that Persian Cuisine must have outstanding quality and service. 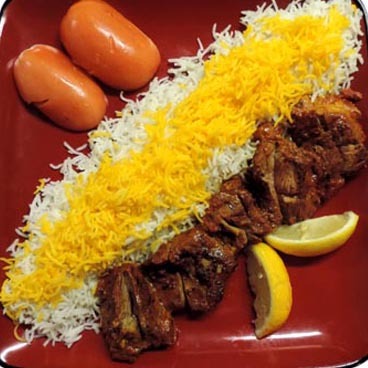 By using all only the best USDA choices cut of beef, lamb and chicken. 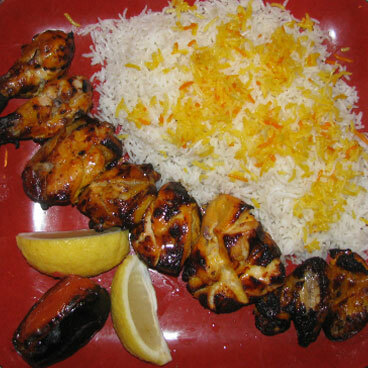 We use the world’s best known Indian Basmati rice and freshest handpicked vegetables. 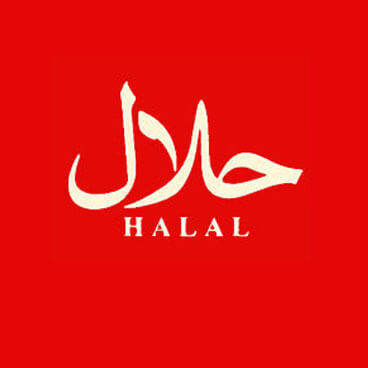 At Molana Restaurant, we season with the world’s best known natural herbs and spices directly imported also we use the best English teas to satisfy our guests. 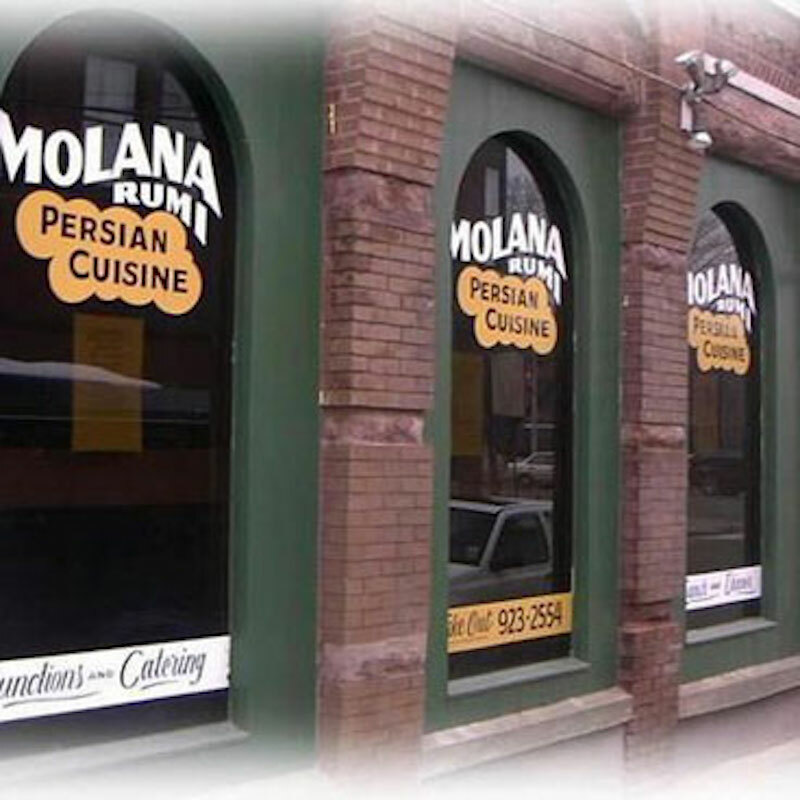 Molana Restaurant & Molana Halal Food is also available for private parties. 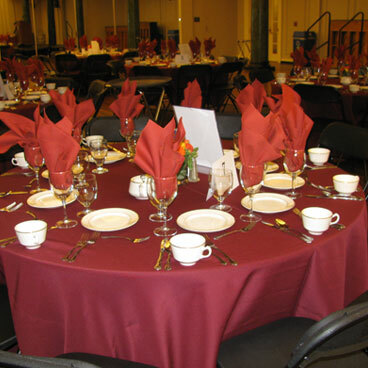 It’s the perfect place to host a private event, business meeting, or intimate.